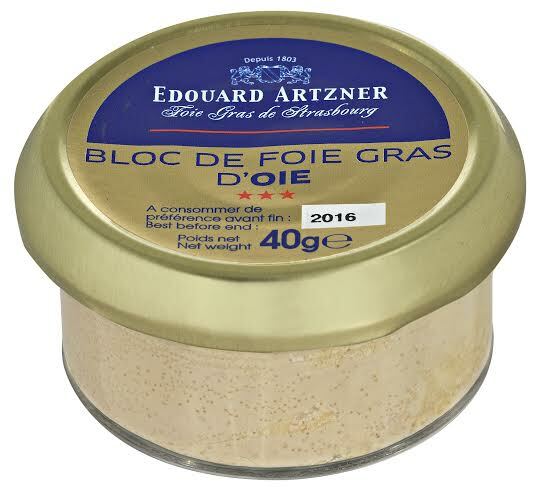 A high quality single serving goose foie gras prepared by Edouard Artzner in Strasbourg. 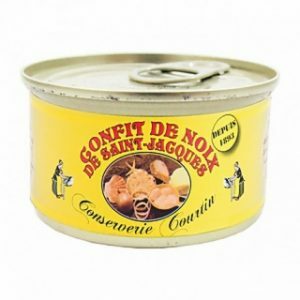 Makes a delicious special starter for one and also very popular to include in French food hampers. Storage: Store in a cupboard. 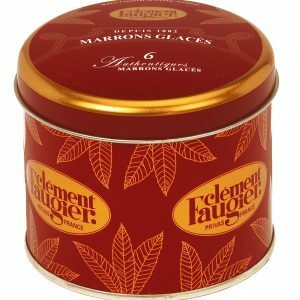 Once open store in a fridge and consume within two days. 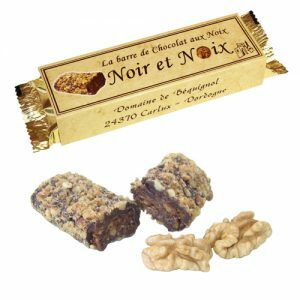 Nutritional Information: Per 100g : 1719 kJ (411 kcal) Fat : 39g of which saturated : 13g / Carbohydrates : 4.6g of which sugars : 0.5g / Protein : 10g / Salt : 2.7g. 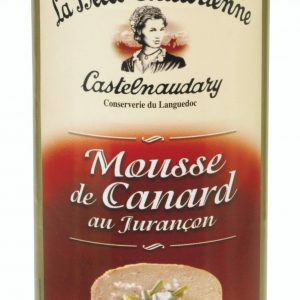 Goose foie gras (88%), water, port wine, salt, spices, sugar, anti-oxidant (E301), preservative (E250). Serve cool on some finely sliced and lightly toasted bread.